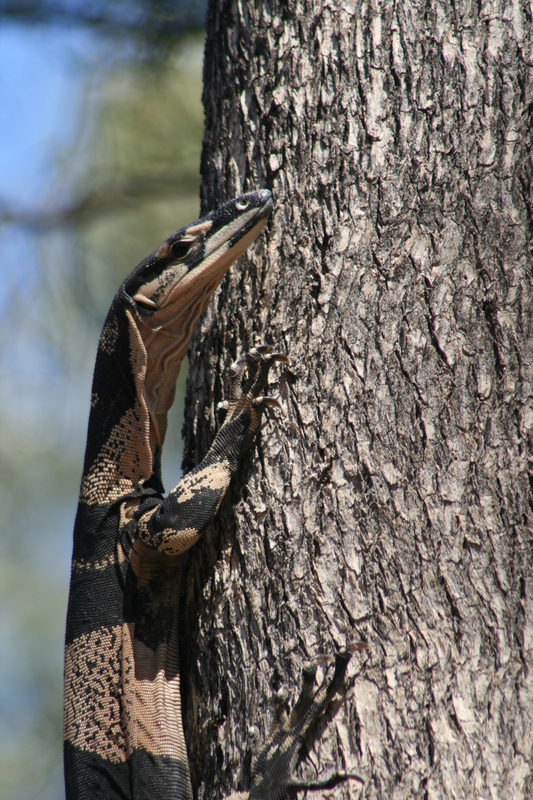 New field story from our team member +Belinda Walters about her three years project for assessing the biodiversity/fire history relationship in the Ozie landscapes of the beautiful Moranoa region. Every once in a while it is good for the mind and body to escape the office and get back to nature. Being fortunate, working in science in the ecology group and given the opportunity to visit the great outdoors on a regular occurrence, to me, is the greatest job in the world! 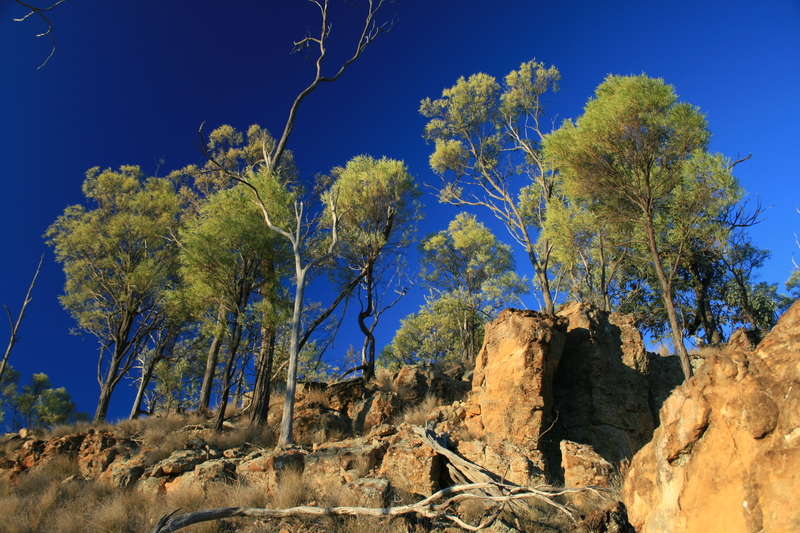 Recently, I escaped the city and traveled west to the Maranoa district to visit a small section of Australia’s beautiful country. I got to spend ten days with some great people, learn more about this great land and experience country hospitality at its best. Welcome to fieldwork! This trip took weeks of organisation, mountains of paperwork, four dedicated staff, two hardy Hilux’s and a mountain of equipment to sample – ants….yes, that’s right, ants!! al assessments (Andersen 1997; Andersen and Majer 2004). They are ecologically important within an environment performing processes such as aerating soil, nutrient recycling, breaking down organic waste and seed dispersal (Andersen and Sparling 1997; Parr et al. 2007). Ants are sensitive to changes in environmental stress and disturbance (Hoffmann and Andersen 2003; Andersen et al. 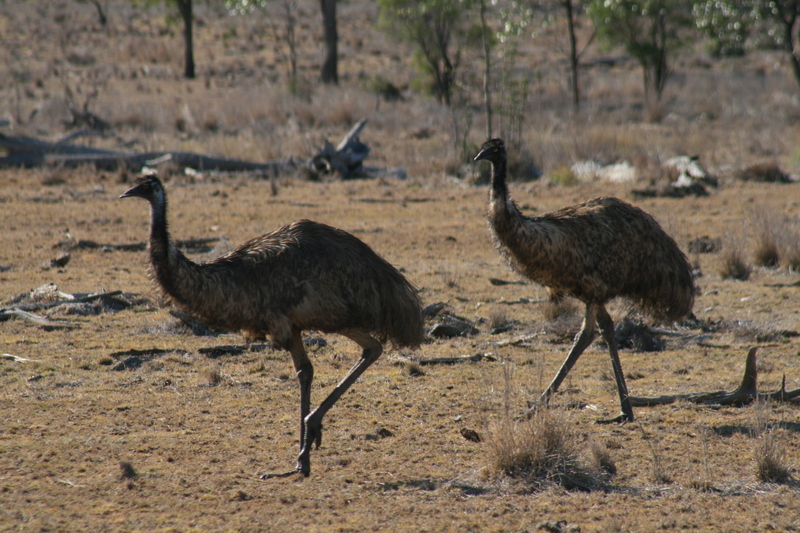 2004), making them ideal for many research studies including our Maranoa project. Being a three year project, the team is in the process of assessing the fire history of the landscape including the biodiversity within the region. Our part of the project involves collating fire history knowledge from the landholders and identifying the ant biodiversity within the landscape. 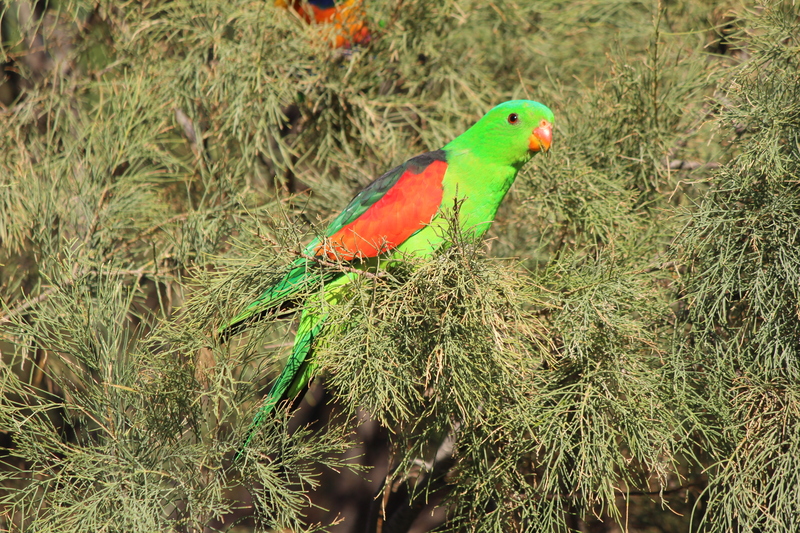 Flora and vertebrates are being assessed by our colleagues within State Government. This was our second field trip and largest of the project covering 1217 km2 over four large properties. The days were very hot with temperatures reaching over 37°C and not a cloud in sight. The land was extremely dry and dusty, a brown shade of colour with vegetation struggling to survive. Shades of colour and abundance of life found close to watering holes, provided domestic animals and wildlife with relief from these harsh conditions. This is Australia! The team was brilliant, the best ant wranglers in the Southern hemisphere. Collectively the team dug well over 1000 pitfall traps in over 50 sites in four days in some pretty tough soil. Ants were active at all of our sites showing that these little critters never stop no matter what the conditions. All sampling went according to plan. Four days of digging traps in and four days of pulling traps out, including sampling local site variables. The team accomplished more than expected, we reached the target number of sites and had time to spare. The trip was a success! Our team of four included two French interns who got to experience some amazing country, beautiful scenery, magnificent wildlife and good old country generosity. What great memories they will take home with them! So what’s next you ask? I am off to the lab, to identify hundreds and thousands of Maranoa ants! Andersen, A.N. 1997. Using Ants as bioindicators: Multiscale Issues in Ant Community Ecology. Conservation Ecology, 1(1): 8. Andersen, A. N. and Sparling, G. P. 1997. Ants as Indicators of Restoration Success: Relationship with Soil Microbial Biomass in the Australian Seasonal Tropics. Restoration Ecology, 5: 109–114. Andersen, A.N. and Majer, J.D. 2004. 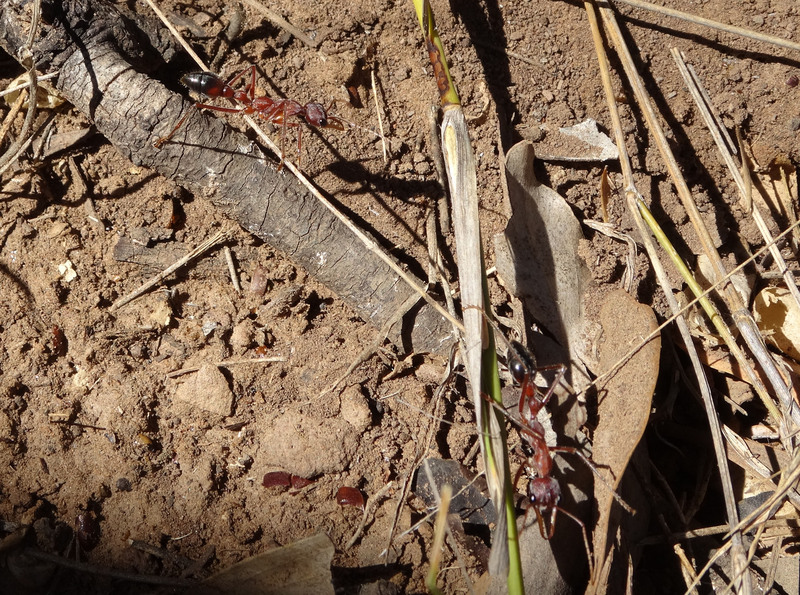 Ants show the way Down Under: invertebrates as bioindicators in land management. Frontiers in Ecology and the Environment 2: 291–298. Andersen, A. N., Fisher, A., Hoffmann, B. D., Read, J. L. and Richards, R. 2004. 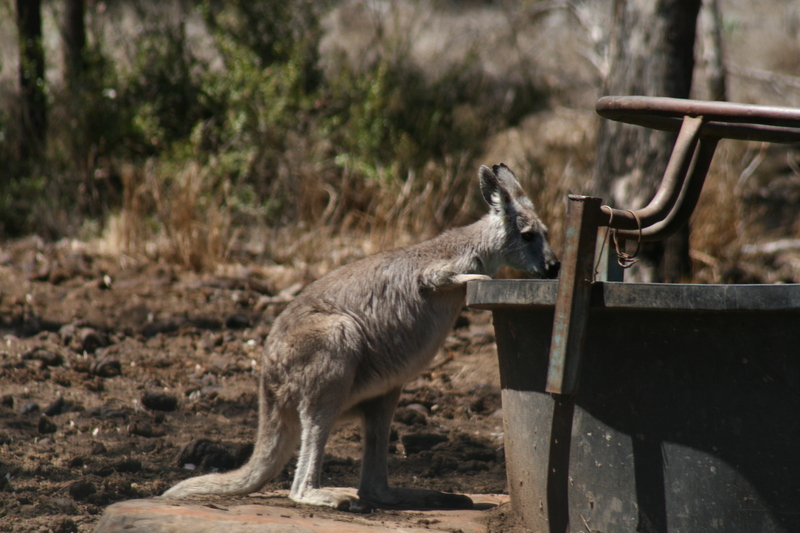 Use of terrestrial invertebrates for biodiversity monitoring in Australian rangelands, with particular reference to ants. Austral Ecology, 29: 87–92. Parr, C.L., Andersen, A.N., Chastagnol, C. and Duffaud, C. 2007. Savanna fires increase rates and distances of seed dispersal by ants. Oecologia, 151(1): 33-41. From: What's up on the ground! I am one of the French interns and I approve this article !!! Best fieldwork ever ! Thank you Alex! You and Julie are both welcome to come back and help out anytime. Great to have you both part of the ant team!